At our house we really enjoy games. 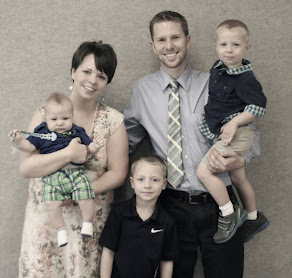 They are perfect for rainy days, hot afternoons and family fun nights. 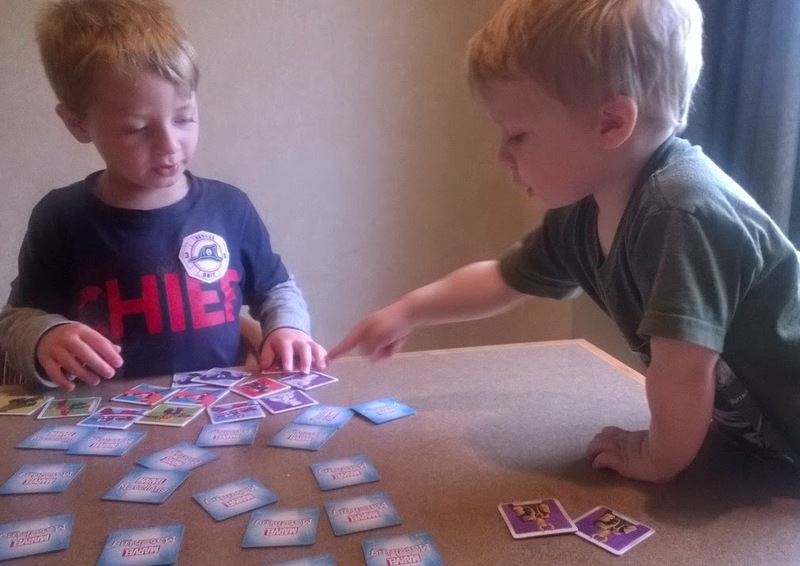 We are always on the lookout for a new game to try out that will keep the attention of the boys while not making the parents want to bang our heads against the wall! 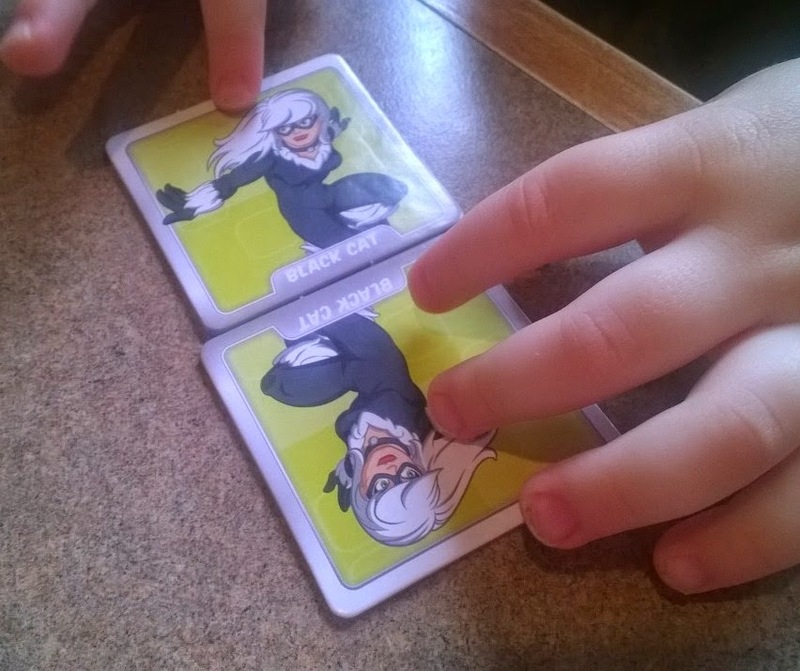 Wonder Forge sent us their new Marvel Matching Game and I have to say it was an instant hit. 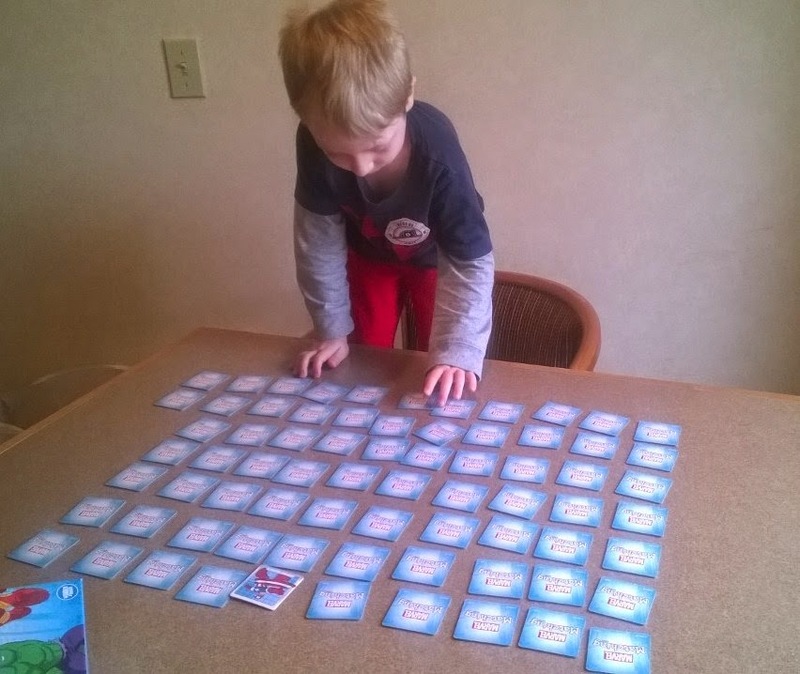 I loved how it worked on memory skills and sharing. The boys loved the super heroes. Like any momma I love watching the boys play nicely together. When you are playing a game with super heroes I think it is mandatory that at certain points in the game you must stop to act out some of their powers and skills. The thing that I was most impressed with was how often the youngest was right about what tiles matched. Such a smart little cookie! As with all of Wonder Forge's games this one is top quality. 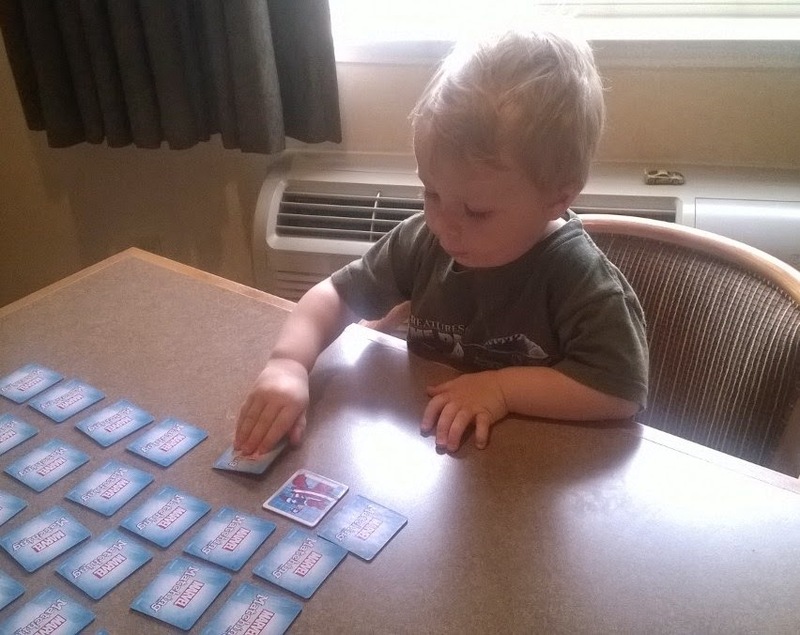 The tiles are visually appealing with the bright graphics and they are very durable for little hands to manipulate over and over. The tiles feature Iron Man, Spider-Man, Captain America and many more Marvel heroic friends and villains. 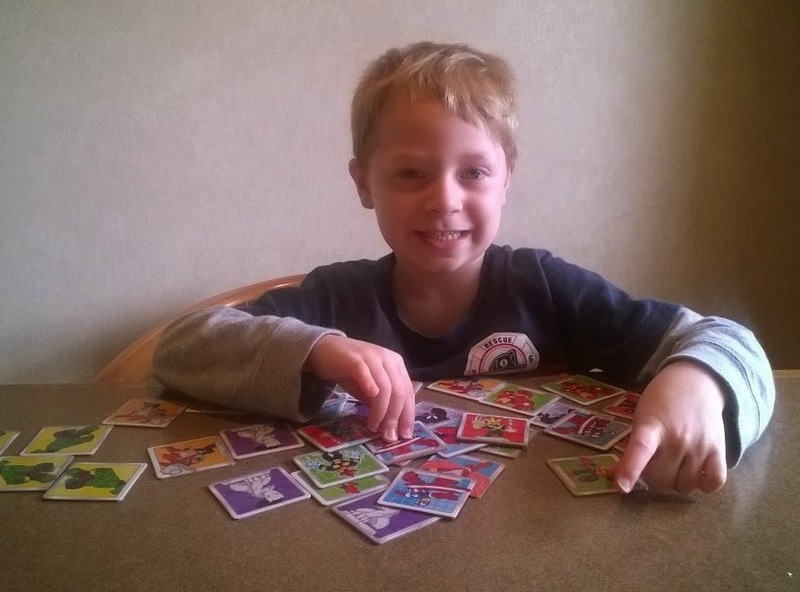 I love seeing the smiles and laughter that this game brought to our family. Plus there was a major bonus for me . . . 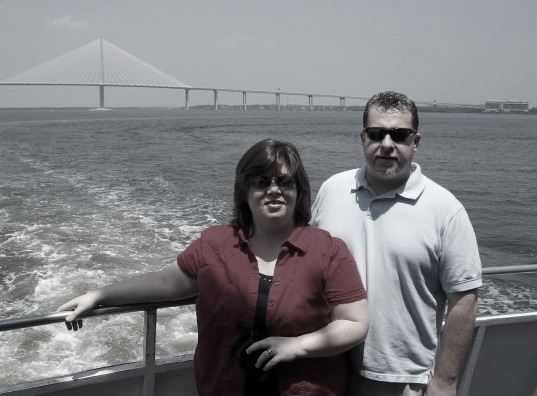 I was able to become better acquainted with all the super heroes. Who knew there were so many?!! I feel like I can now hold an intelligent conversation on the subject. 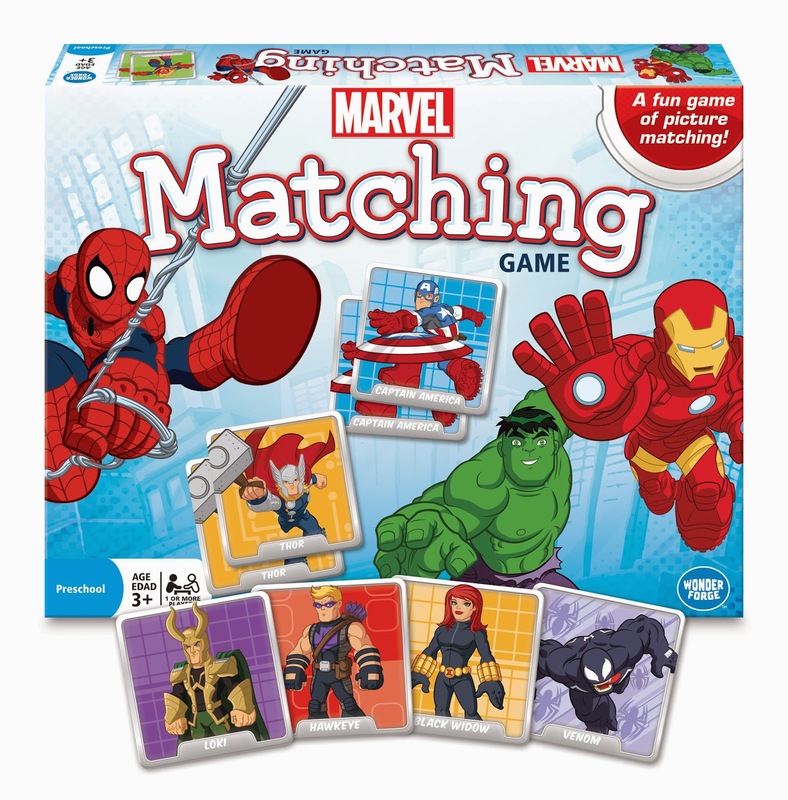 Wonder Forge's Marvel Matching Game is available at all the major retailers. Look for it in a store near you! We have teamed up with Wonder Forge to offer one of our readers a chance to win a copy of the Marvel Matching Game for their house. If you are interested in entering just use the Rafflecopter form below. The giveaway is open to any U.S. resident age 18 and older.